Yes, you are right. 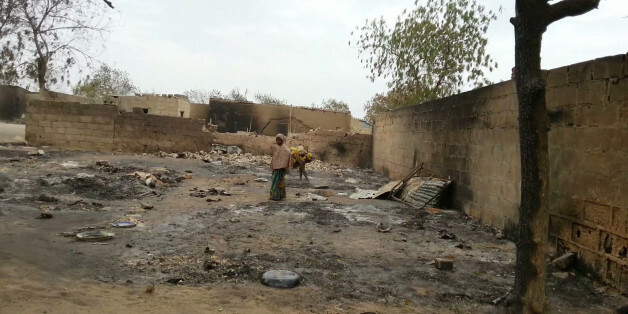 The Western media is not paying attention to the tragedy in Nigeria where perhaps as many as 2,000 people were slaughtered by Boko Haram, according to the United Nations and some local officials. On the front page of the New York Times on Tuesday morning were two stories on the tragedy in Paris, the Washington Post followed with a story as well and USA Today dedicated most of its front page to France for their fourth publication in a row. I stay away from network and cable news, but I'm sure that they follow the same pattern of coverage. You may conclude, as many have done on social media, that this is due to inherent racial biases of Western media. Or you could take a more forgiving route that the lack of coverage is unintentional mainly because the nearest journalists are hundreds of miles away from the scene of the massacre. Or you could point out that the official reports -- which say only 150 died -- come from the Nigerian government, which has often been accused of underestimating death counts to downplay the threat of Boko Haram. 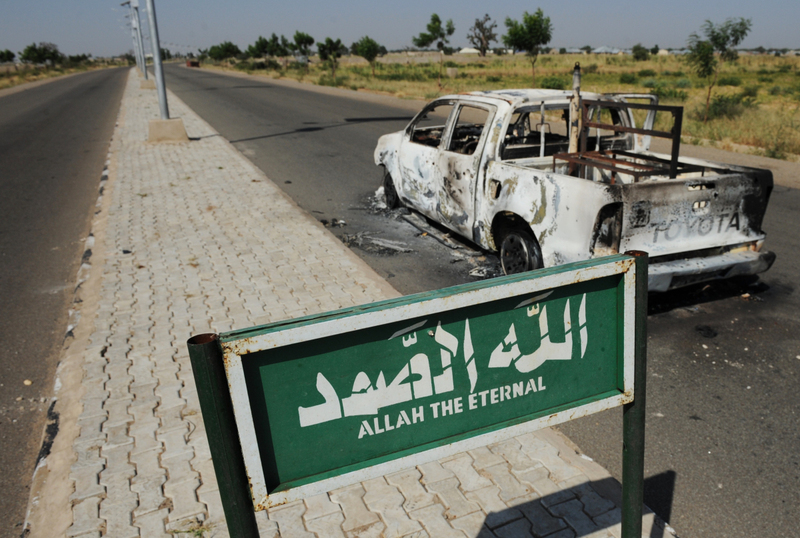 Media coverage won't stop Boko Haram's bloody rampage (see #BringBackOurGirls). Raising awareness won't give the Nigerian government the willpower to fight Boko Haram (see #BringBackOurGirls). Nigerian political elite do not value the lives of their compatriots (see #BringBackOurGirls). I get it. It is baffling to see hours and hours of punditry and front pages dedicated to the death of 17 people, while there seems to be complete silence and tacit disregard for the up to 2,000 people in Baga who were hunted, shot, burned alive and drowned -- largely children, women and the elderly who could not run fast enough. Many are outraged not only because of the brutality and barbarity of what happened in northern Nigeria, but also because the numbers are so disparate between the tragedy in Paris and the massacre in Baga. As many as TWO THOUSAND PEOPLE. Murdered. Vanquished. Gone. It's maddening. But let's be frank. If this is about body count, then where is our collective outrage about and front pages for Syria and the roughly 200,000 lives that have been lost in its protracted civil war? In a world so broken and dejected, we only sully ourselves in the gutters of global tragedy Olympics when we resort to squabbling about media coverage and disparate numbers. It doesn't get us anywhere. And please permit me to be even more candid. Outrage at Western media is so shockingly simplistic and useless because it distracts our attention from the thieving potbelly political elite in Nigeria who are complicit in this massacre and who have little regard for the lives lost. Because while you are tweeting your outrage about the lack of coverage, Nigerian President Goodluck Jonathan, a proven good-for-nothing imbecile, has not said a word about it and is busy posting party photos on Facebook. While you simmer in anger about the massacre in Baga not being front page news on CNN, the good-for-nothing imbecile sent a statement of condolences to France, calling the attack on Charlie Hebdo dastardly. He joins members of his cabinet and other African political elites who have kept quiet about the Baga massacre but have sent similar messages of solidarity to France. Six African heads of state actually made it to Paris to stand in solidarity with France. Further, from Al Ahram in Egypt to the Vanguard in Nigeria to the East African in Kenya, the leading newspapers also do not seem to want to concern themselves with this African tragedy. It seems that the African elite haven't gotten the memo that #BlackLivesMatter. And in a country where Charlie Hebdo is every day, a country in a constant state of trauma, a nation paralyzed by tragedies big and small, there are no scenes of mass mobilizations, condemnations or mass showings of solidarity. Why? Because my people are tired. Because they understand all too well that those charged with protecting and serving them have no regard for their humanity. Consequently, focusing indignation on Western media and not at Aso Rock and those in Abuja who continually demean and degrade Nigerian lives is naïve and does great disservice to the victims of Baga. Because unless we collectively and continuously focus our just and righteous rage at Abuja and root our analysis and critique against the Nigerian government who have allowed the spread of this scourge, the killings and massacres will only continue with impunity.